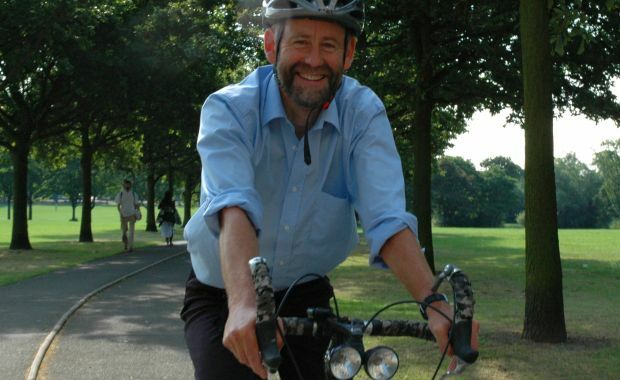 Leading sustainable transport charity, Sustrans Cymru launches second online travel challenge to get workplaces encouraging their employees to walk, cycle or use public transport for their daily commute. The ‘Cymru Travel Challenge’ runs from 10th to 31st October with 77 workplaces and 877 individuals signed up so far to leave their cars at home and choose greener modes of transport. Each year physical inactivity costs the NHS in Wales £51 million and this challenge is aimed to address this, demonstrating how people can incorporate physical activity into their daily routines and get them from A to B, helping to save time and money. Individuals, departments and entire workplaces are invited to take part in the challenge which provides an ideal way to get staff working together towards a healthier lifestyle.